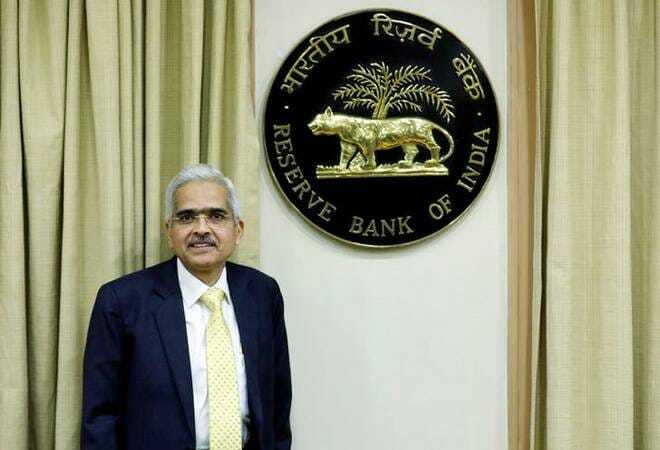 Industry lobby Assocham on Friday met Reserve Bank governor Shaktikanta Das and discussed the liquidity issues being faced by non-banking financial companies and housing finance players, and suggested some steps to ease the crisis. Since taking charge on December 12, Das has met banks, both public and private sector and also NBFCs and MSMEs. This is the first meeting the governor has had with an industry lobby, though. The delegation, which met the governor in New Delhi, told him that over-regulation of the sector is hampering the growth of the NBFC model of lending. The players requested the governor to maintain the existing asset-liability mismatch (ALM) norms till the normalcy is restored. The industry body said NBFCs need the regulator to also play the role of facilitator. "We reiterated our concern that while the asset side of NBFCs is subject to regulation which has been harmonised with that of banks, the liability side i.e. fundraising activity, still remains highly restricted, thereby creating a liquidity crunch for the sector, Assocham said in a statement. The delegation requested the governor to reduce the minimum holding period to three months for loans having the maturity of two-five years. Housing finance companies should be allowed to access National Housing Finance (NHB) refinance facility, they said. The players have demanded that sectoral cap on mutual funds investing in NBFCs be enhanced to 35 per cent, and an additional 15 per cent in case of HFCs. "Life insurance companies have a limit of 25 per cent to BFSI portfolio including equity exposures; this may be increased, and government securities exposure limit may be reduced from 50 per cent in line with the trend in the economy," the delegation suggested. Risk weight for NBFCs should be reduced to 20 per cent for AAA rated companies and 30 per cent for AA-rated ones in line with the weighting to asset finance companies (AFCs) and IFCs, it said. Assocham also urged the monetary authority to restore the arrangement of treating bank funding to NBFCs & HFCs for on-lending to the priority sector as priority sector lending for banks.